Reduce background noise with the Olympus WJ2 Windjammer, designed to be used with the Olympus LS-P4, and LS-P2 digital recorders. 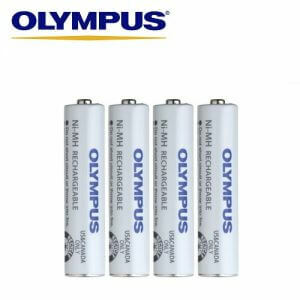 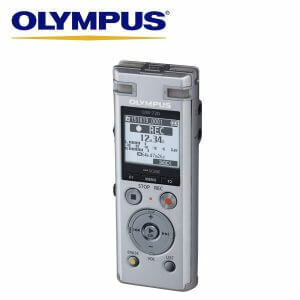 Olympus WJ2 Windjammer is great for reducing background noise such as wind, and has been designed for specific use with the Olympus LS-P4, and LS-P2 digital recorders. 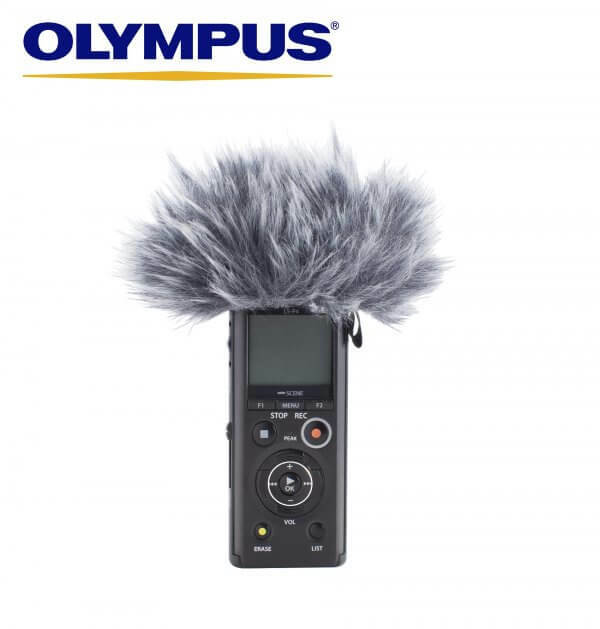 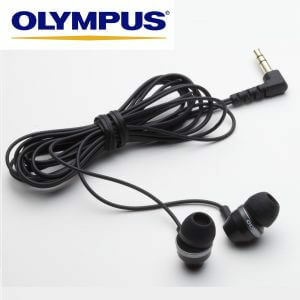 Great for when you don’t want to pick up EVERY sound – the WJ2 Windjammer, from Olympus. 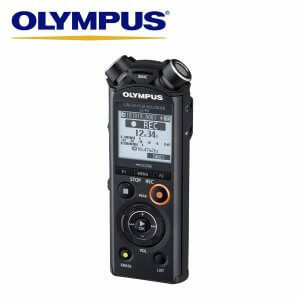 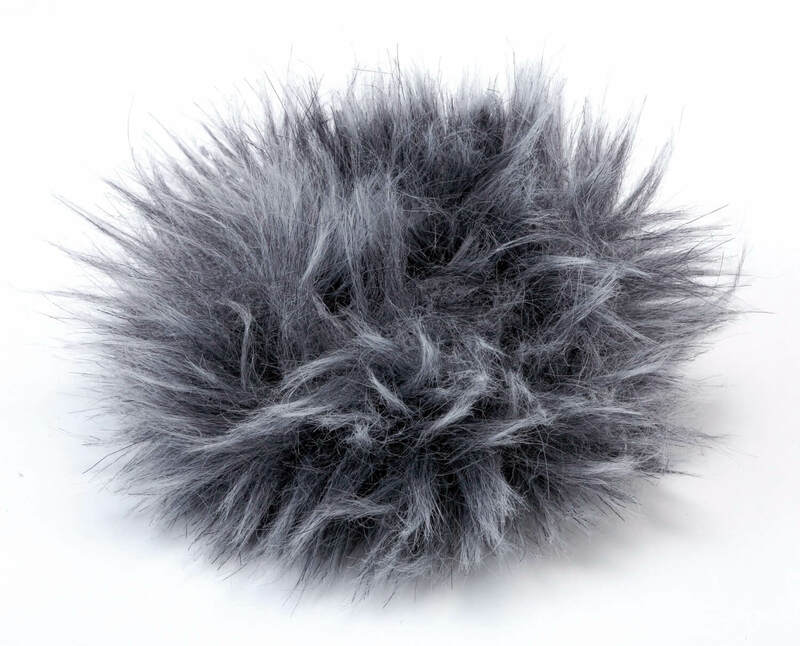 Please note: This product does not come with the recording device pictured, which can be purchased separately on our shop.